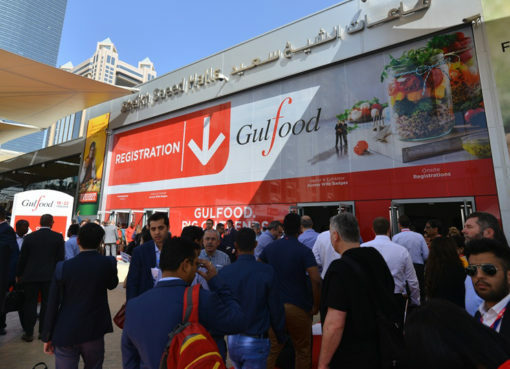 Last month, the Middle East and North Africa show strengthened its position as leader in the market with a record 16,336 visitors from 91 countries attending SIAL 2015 – a 48% increase on 2014. During the December exhibition a staggering 9,871 introductions and meetings were facilitated between exhibitors and hosted buyers. And this year the exhibition had a truly global feel, featuring a record 30 international pavilions. The UAE signed deals with Morocco for $41 million for the plantation of olives, red fruits, citrus and livestock farming in Morocco. 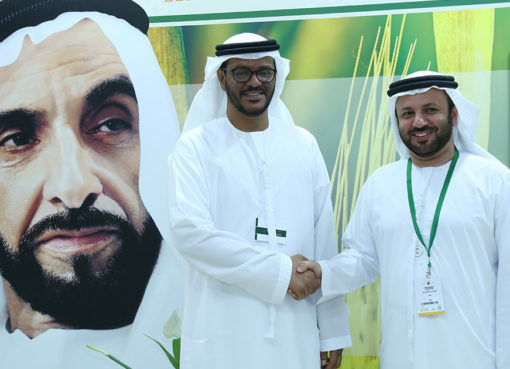 Retail partner Lulu expected to sign a range of deals worth up to $7 million while Abu Dhabi Farmers’ Services Centre – through their retail brand, Local Harvest, signed a range of deals including Emirates Future, the leading livestock trading company. 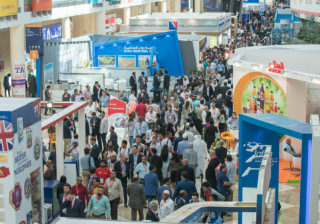 Furthermore, on the final day of the show nine agri-businesses signed substantial contracts with leading Middle East companies. A record number of entries were received for the SIAL Innovation World Champions awards’ showcase won by Grower’s Cup by the Coffee Brewer company, for their innovative coffee on-the-go bag. Up from 142 entries in 2014 to 218 this year, a total of 113 products competed in the final. It represents a 35% increase in entrants; a real indicator of the high regard SIAL is held in throughout the region. New to the show this year was the inaugural Regional Barista Championship, organised in association with the International Coffee & Tea Festival. A total of 20 regional barista competitors competed for the titles of Best Regional Barista 2015 which was eventually won by Armiel Alkuino and the Regional Latte Art 2015 winner Frederik Bejo. 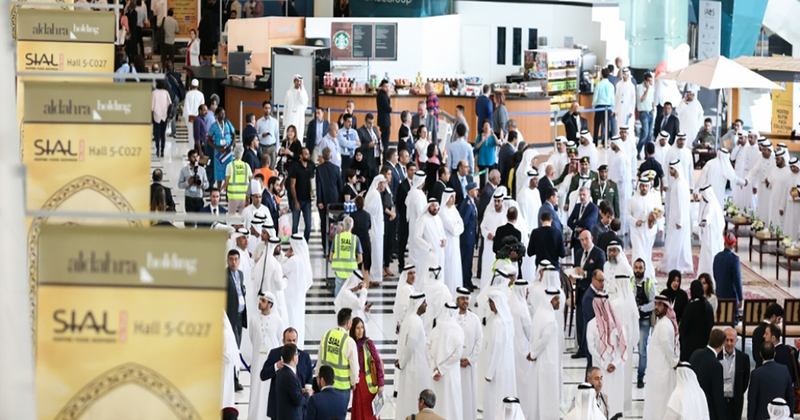 Rounding out the show floor events, and organised by the Emirates Culinary Guild of Abu Dhabi, in collaboration with the World Association of Chefs’ Societies, La Cuisine by SIAL featured over 850 professional chefs competing in a variety of culinary competitions. 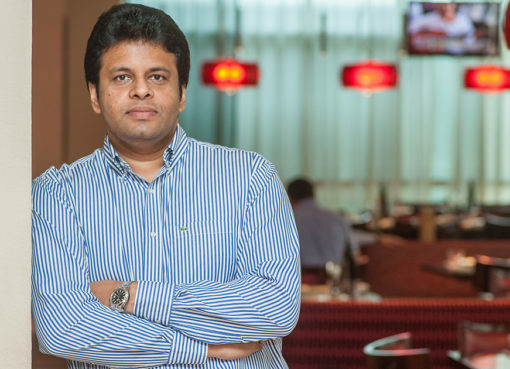 The competition had never seen so many keen chefs sign up to it before, setting a SIAL record.